I had an amazing time at Pantheacon 2013, which was held in San Jose over President’s Day weekend approximately 2 weeks ago. 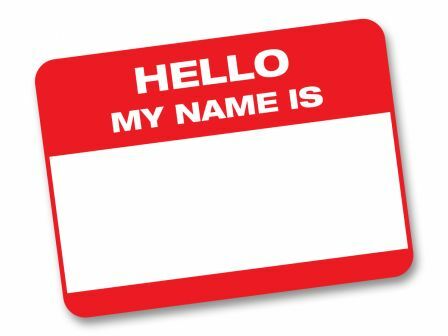 It was 4 days of workshops, connecting with others in the Pagan community, rituals, and for me, something of an identity crisis. Even if I was meeting someone for the first time, I would often add that I’m also a Sister because that’s a large part of my work in the community and it was relevant to what was being discussed. That people remember Sister Krissy better than they remember Lazarus isn’t really that surprising. Krissy did manifest on 2 separate occasions at Pantheacon in 2012. I went to the Pomba Gira on Friday night all decked out as Krissy, and then I also participated in the meditation on Sunday led by T. Thorn Coyle that brought attention to issues of transgender individuals being excluded at public rituals. So Krissy was more visible in 2012 than Lazarus was. I mean, really. A big fabulous drag clown nun covered in glitter is just harder to forget than some stocky bearded dude in jeans and a t-shirt. That’s just the way it is. All of this got me to thinking about who I am in which communities I am a part of, what personas I use, and which voice would I like to use in which community. Part of my set intentions for 2013 is to work on my spiritual writing. My intention has been to do that through this blog. But I haven’t really blogged all that much yet. It’s not like Lazarus K has this huge following. Since it seems like more people know me as Sister Krissy, should I just take the plunge and blog as Krissy rather than Lazarus? That’s what I’m considering. Do I really want to “be” Sister Krissy all the time? There were a few other Sisters at Pantheacon this year. A small group from San Francisco came together. None of them dressed up in their Sister uniforms and outfits, but they used their Sister names on their nametags. Another Sister mentioned to me that she wouldn’t want to do that. She’s not a Sister when she’s at Pantheacon. It’s a different community. I get that and respect it. It’s what is right for her. But is it how I feel? Does Sister Krissy have a unique voice? Does she have something to say to the Pagan community? I feel that the answer to those questions is yes. I do feel that Sister Krissy does have a unique voice and has the ability to speak to the queer and Pagan community. 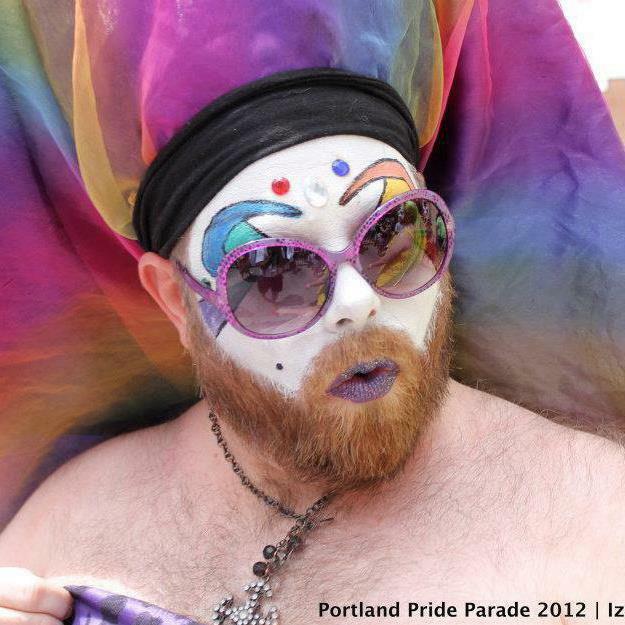 What happens if I retire Sister Krissy or stop being a Sister of Perpetual Indulgence? This happens. Sure, I love being a Sister, and I currently see it as a big part of who I am. Will I ever get to the point where I put the veil and eyelashes back in the closet for good? Maybe? What then? I dunno. Maybe I start over with a new blog… again. Should I just retool my current blog, or start a whole new one? I could just keep this blog and my persona as Lazarus K, but emphasize my role as a Sister. But I am leaning towards launching a new blog. I have a new title, that I think is a little less serious. One of my struggles with blogging is that I feel like I always have to post an entry is serious and covers a topic like a short essay. I’d like to move towards being able to have those kinds of serious entries, but also shorter, more whimsical ones. Also, Whereto We Speed is taken from a Gnostic text, and so I tend to only post on spiritual topics. I’d like a new blog to cover more topics, including pop culture, politics, and LGBT news and culture. This is officially my last post here. Over the next few days I’m going to launch my new blog, Promulgate This! (It’s not currently set up, so if you click there you are just going to see bare bones.) I’m not retiring Lazarus K. I still go by Lazarus in my coven, and in other Pagan circles, and will continue to do so. I will still also continue to talk about myself as Lazarus on the blog. Not every post will be about my experience as a Sister. But Sister Krissy and my role as a Sister will have a beefier presence over on the new blog. I hope you’ll join me over there and contribute to the conversation! I look forward to reading the new blog!